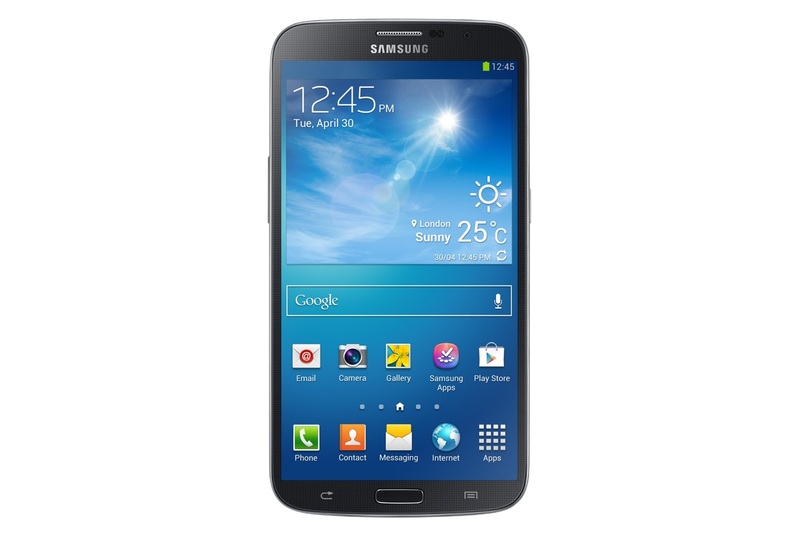 Samsung Galaxy Mega Line Revealed! 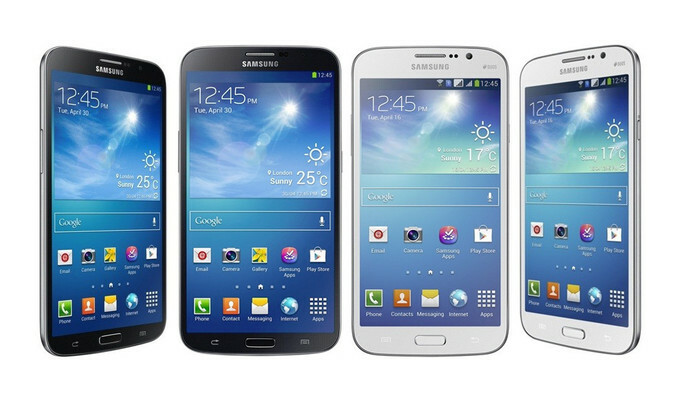 Rumours about the new phablets from Samsung have been confirmed, with the company announcing the Galaxy Mega lineup! These new smartphones are similar to the Galaxy Note family but have a larger screen size. Featuring two new devices, the Galaxy Mega 5.8 and the Galaxy Mega 6.3 have screen sizes according to their names. Even with the introduction of a 6.3'' screen size, the Galaxy Mega still qualifies as a phone but with a large enough screen to enjoy all the benefits of a 7'' tablet. 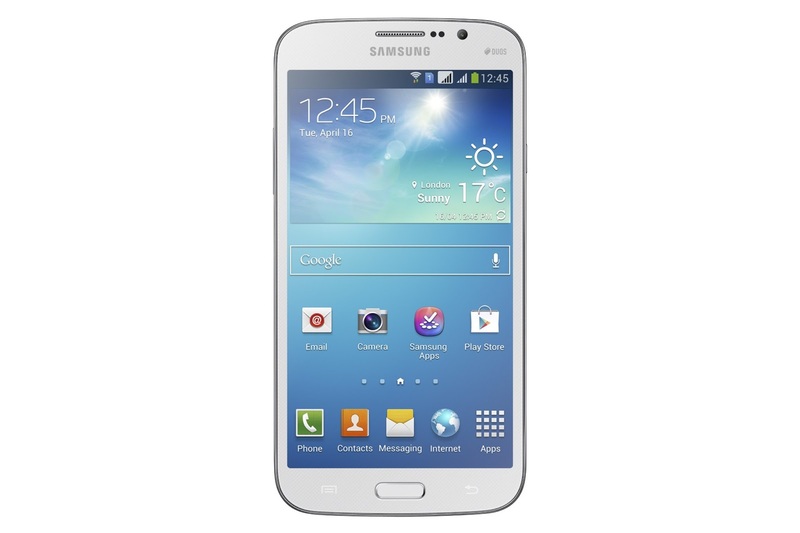 The Galaxy Mega 5.8 comes with Android 4.2.2 out of the box and will have a screen resolution of 960 x 540 pixels. Sadly, it will not have 4G LTE but will instead have HSPA+. It will have a 8 megapixel (MP) rear camera as well as a 1.9 MP front camera. The Mega 5.8 will be running on a 1.4 GHz dual-core SoC processor with 1.5 GB of RAM. 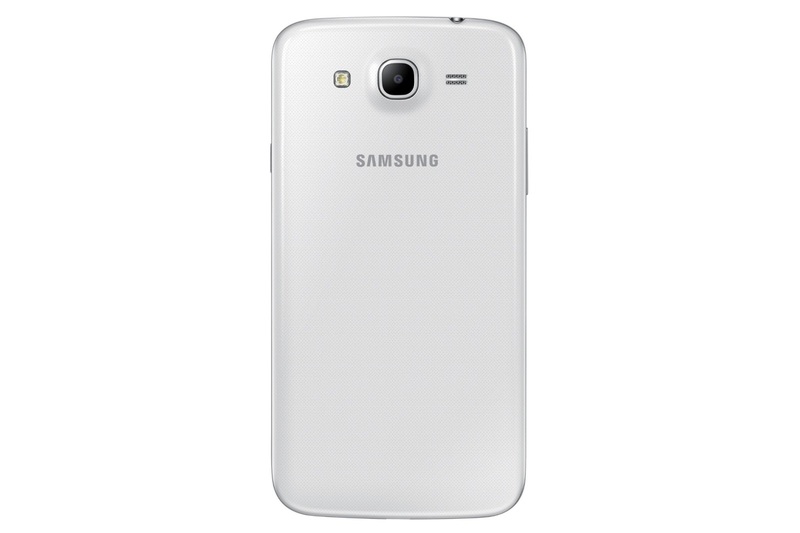 It comes with 8 GB of internal storage and is expandable with an external microSD card. 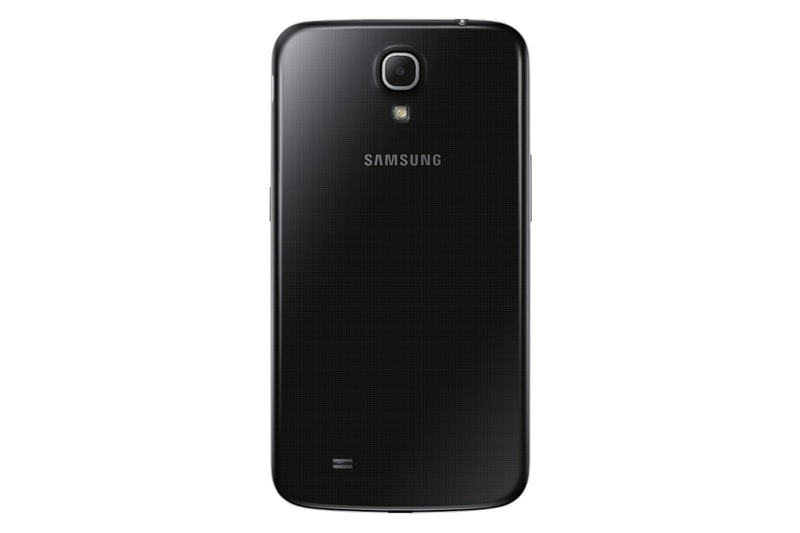 The Galaxy Mega 6.3 also comes with Android 4.2.2 out of the box and has a has a HD screen resolution of 1280 x 720. Featuring 4G LTE, Bluetooth 4.0, and NFC, this phablet has several features more compared to the Mega 5.8. The Mega 6.3 is powered by a 1.7 GHz dual-core ARM SoC processor, 1.5 GB of RAM, and comes in 8 or 16 GB of storage with expandable storage via microSD. Pricing will vary but the Galaxy Mega line will be out in select countries starting May 2013.